Halloween is over and its time to bust out the Thanksgiving decor. I’m over here doing a happy dance because I love Thanksgiving. Thanksgiving has always been a fun holiday in my family, we eve celebrate Thanksgiving Eve! So, with fun family celebrations, come cute decor. My mom always has the cuties Thanksgiving decor and even has a little painted wood mayflower display that is precious. 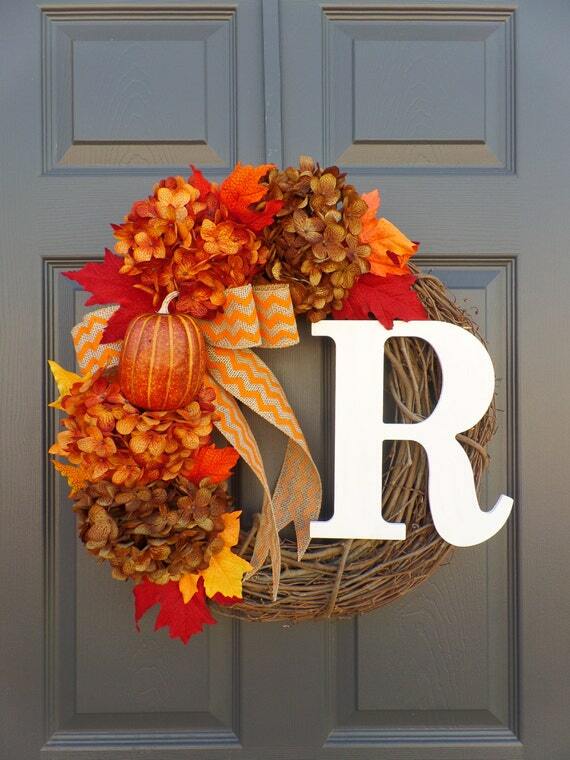 Here are a few Thanksgiving decor ideas I saw on Pinterest that I fell in love with. 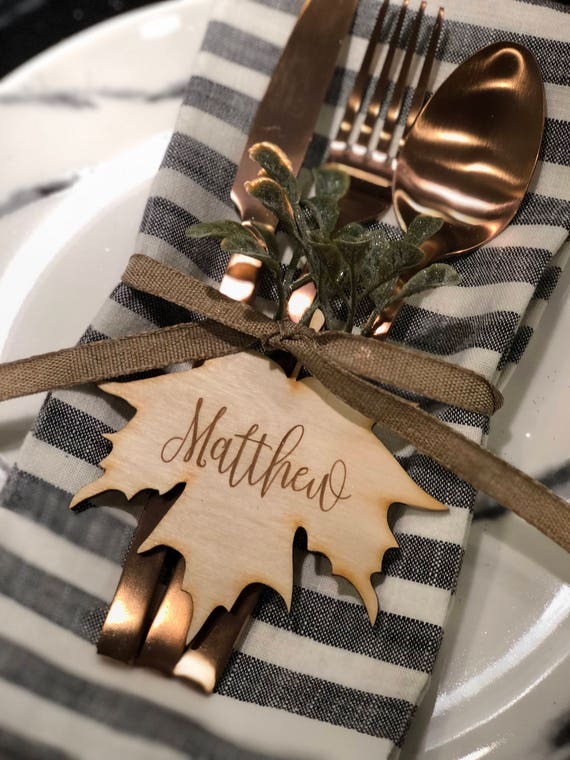 I love all of the interactive “thankful” ideas, like the list of things you are thankful for at your place setting or the thankful tree for your guests to contribute to on Thanksgiving. It is such a neat way to share what you are thankful for and really reflect on your year. What are some of your family traditions for thanksgiving? I know our family loves to cook together, sit around and visit and also head outside to do things like build forts. When I was younger, my cousin and I built a tree house (with a little help from our parents). This is such a fun Thanksgiving memory that I cherish. Another thing we love to do is have a game night on Thanksgiving Eve. We stay up late and play board games or card games as a family. I know as our family grows, it is jus so fun to all make memories together around the table or with a craft. Cooking together is such a great joy during the Holidays, but I just love these ideas that take “interaction” with each other. I love the idea of cell phones being dropped at the door and just enjoying each other. I would love to hear any ideas you might have around an “interactive” Thanksgiving!